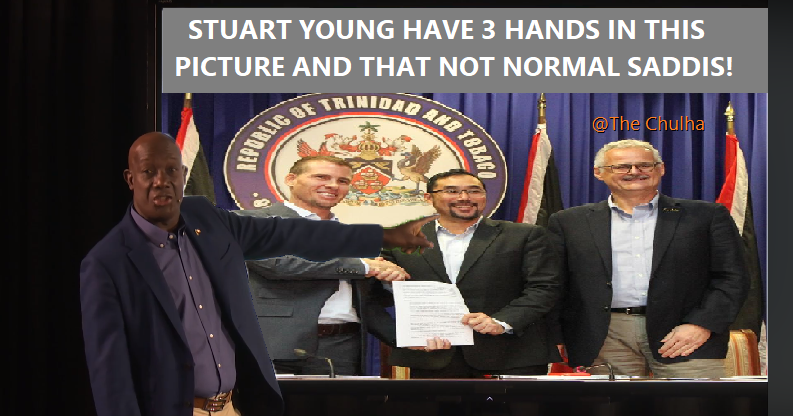  The Prime Minister Dr Keith Rowley's report to the nation created a new meme format for the year. Last Sunday, PM Rowley in a two-part address called Mind Your Business; It is Your Business, stood up in front an audience to give a presentation on the economic status of the country. In the first episode he discussed approaches the Government took to improve the economic situation of the nation, and the second, he discussed the government's plan forward. 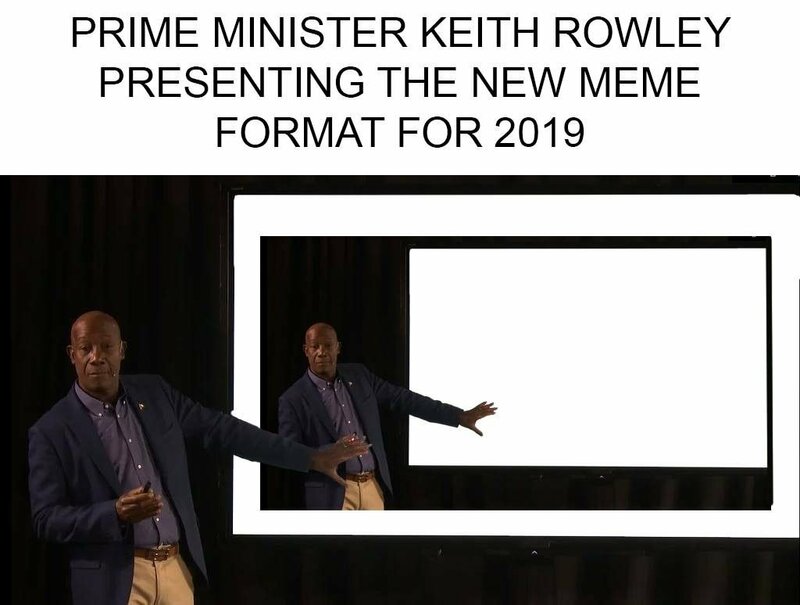 Rowley used a PowerPoint presentation to aid in his address which spawned a new meme format called the Rowley presentation. 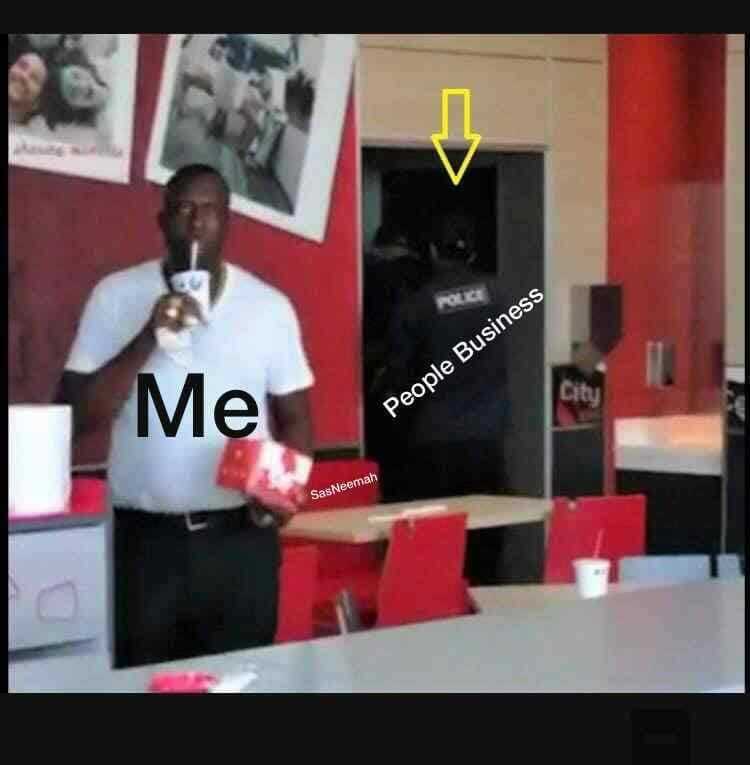 This meme was done by Kamron Julien. The Chula brought up an old issue with the Sandals Memorandum of Understanding. 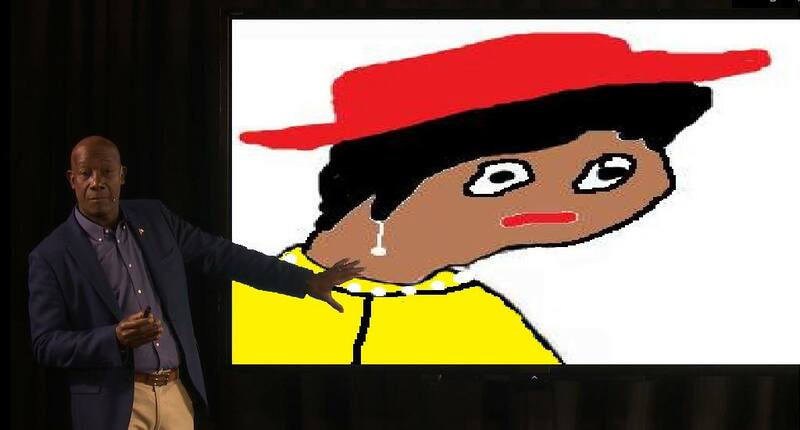 This meme maker presented his depiction of what many truly want economically for the country. The first day of school went off smoothly, with reports of high student and teacher turnout. 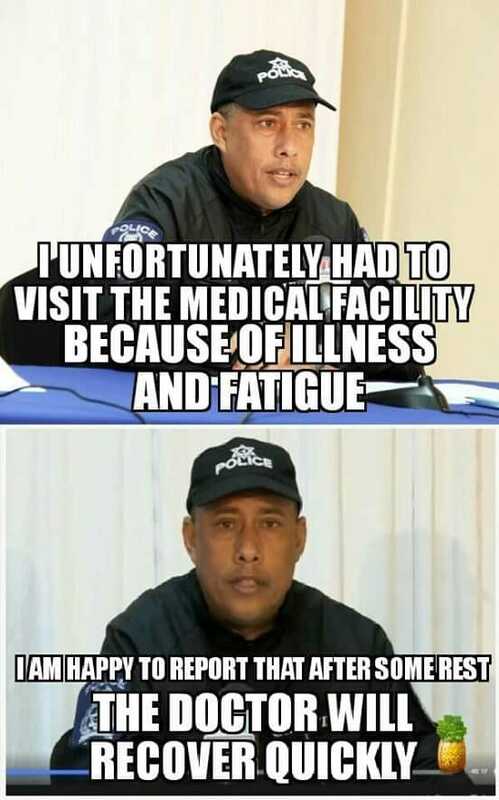 Commissioner of Police, Garry Griffith, checked himself into the hospital this week due to exhaustion. This continues the Chuck Norris style of memeing Griffith. 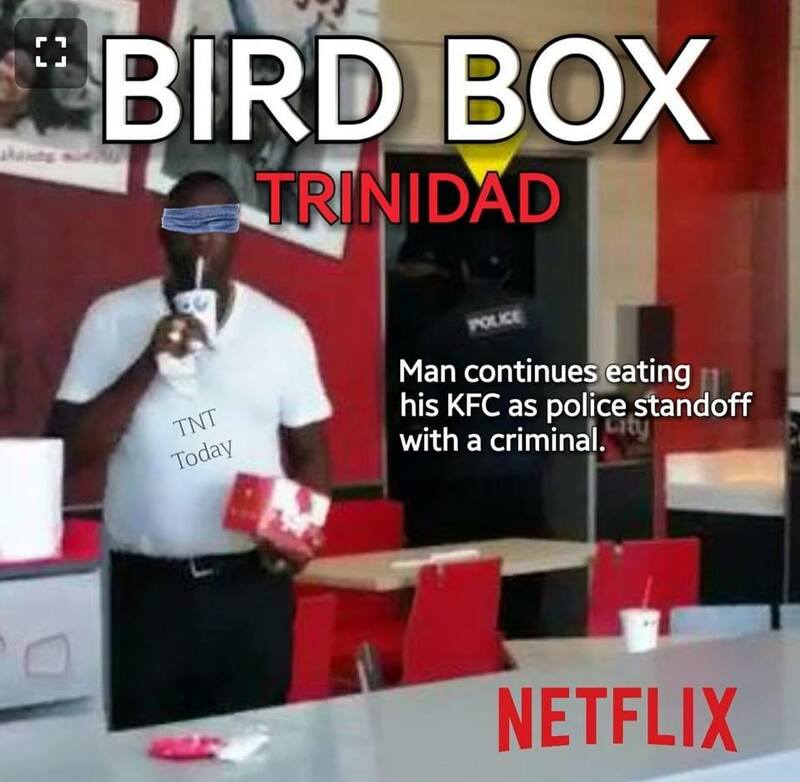  The man sipping his Pepsi at KFC while the police apprehend a robber in the bathroom became the meme for minding your own business. 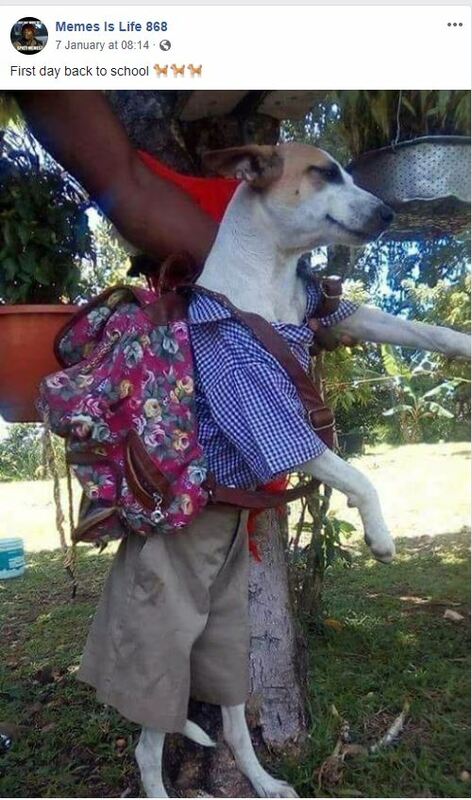 What are some of the memes that made your news this week? 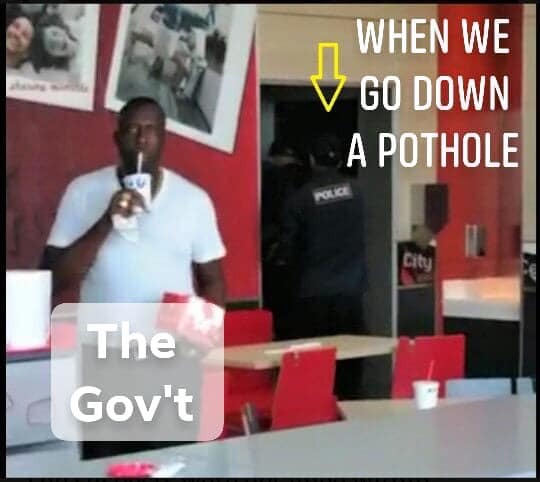 Tweet us at @Newsday_TT or @raesay2407. Credits for memes will be given once the source or watermark of the meme is known. Reply to "Four news stories that made your memes"